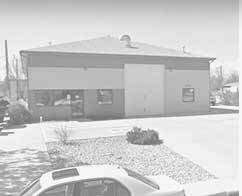 BG Automotive is an experienced, professional and ASE certified and trained auto repair shop serving the Fort Collins region and the surrounding areas. We are growing and always looking for good people! Want to work with happy people in a beautifully clean shop? Do you wear a cape around your shoulders and an "S" on your chest at work, Super(wo)man? Are you a powerfully proficient problem solver and a pleasant, peppy, playful, people person? Are you totally chill while all those around you are, like, freaking out? Then we are freaking out because we want to talk to you! 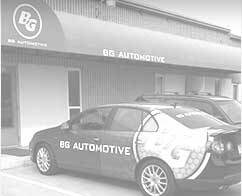 We are BG Automotive, a home-town favorite, fast-growing and beautiful auto repair shop in amazing Fort Collins, Colorado and we are searching for a fast thinking, hard working tech with a great spirit and a happy soul to grow beautifully with us! We are looking for a one part Shop Ninja, one part Human Supercomputer, and all parts AWESOME! Got Cars in your blood? SWEET! Dreaming to be working side by side with other Jedi Master Mechanics? (Yes, they are like unicorns, but we breed them here!) Love being a team player? BOOM! You're halfway there! 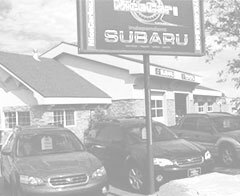 If you are ready to continue your career as a well-paid and appreciated Automotive Repair expert, look forward to meeting you!